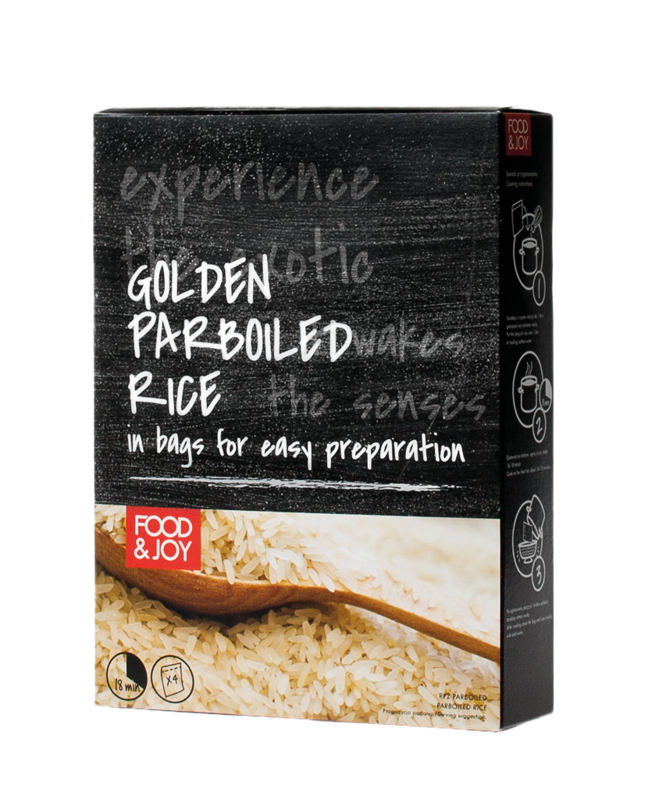 Parboiled rice is subjected to heat treatment, thanks to which it retains many vitamins and nutrients. It does not require a long cooking time. Easy to prepare – it does not stick, and is light and fluffy. 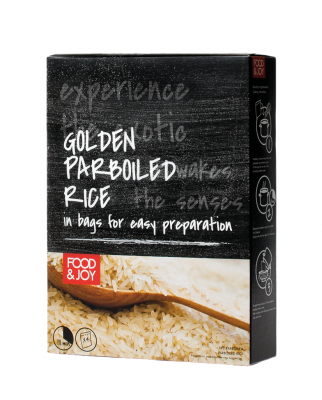 Bags enable easy cooking and portioning.